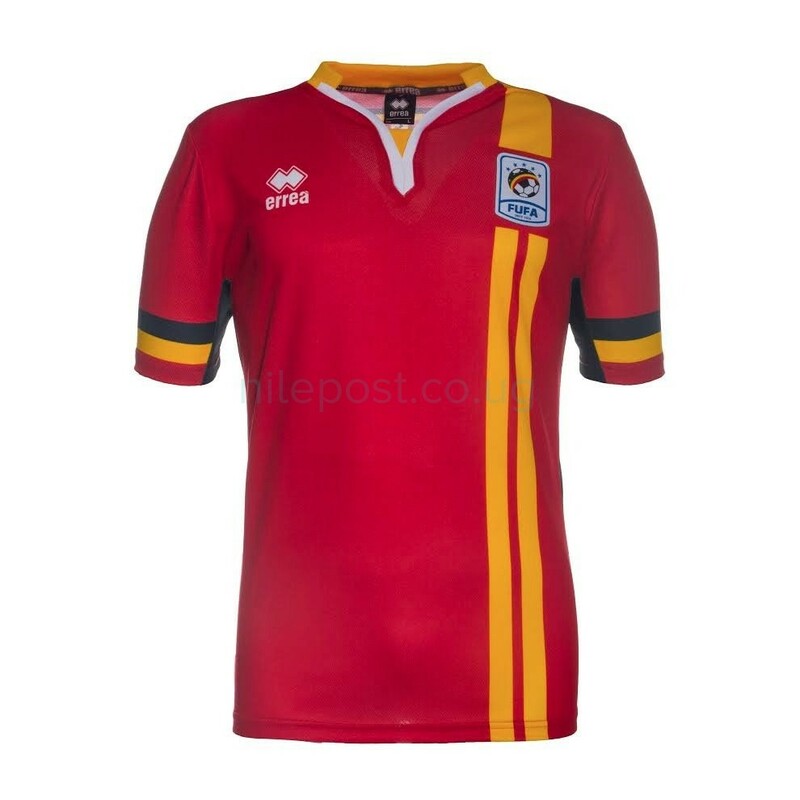 The Federation of Uganda Football Associations has revealed that the Uganda Cranes will don a new look kit when they take on Lesotho later this week. The Cranes will host Lesotho’s Likuena (the Crocodiles) in their third group L Afcon 2019 qualifying game at Mandela National stadium in Namboole on Saturday. However, according to FUFA Communications Manager Ahmed Hussein, the team will don a new jersey during the game. “We are ready to unveil a new kit for the Uganda Cranes and the Women National team-Crested Cranes on Wednesday,” Hussein Ahmed said. 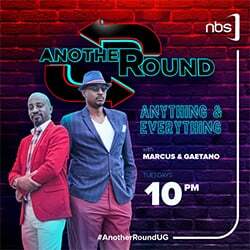 On September 4, 2016, Uganda broke the 38 year jinx before qualifying for the 2017 Afcon finals in Gabon. Youngster Farouk Miya’s 37th minute goal off a defender Joseph Ochaya’s cross was enough to send Uganda to the Afcon finals that they had for 38 years only dreamt of playing in after beating Comoros one nil in their group D game played at Namboole. Uganda qualified as one of the best second placed teams in all groups whereas Botswana topped the group both countries garnering 13 points but the West African country having a better head to head performance. However, according to the football federation, the historical jersey used in the 2017 Afcon finals in Gabon will officially be retired this week and a new kit unveiled. Uganda is top of Group L in the Afcon 2019 qualifiers.